When I was a young man, one of my favorite things in the world was my grandfather reading to me. He used to read me many things and bring them to life, from HG Wells to Edgar Rice Burroughs and many more. One of my favorite works that he read to me was the John Carter (and descendants) series of books written by Burroughs decades earlier and I loved the vividness of the dying planet of Mars very much. Now the race is on to save the red planet and the earth once again as our good friends at Modiphius Entertainment are about to launch their kickstarter to bring these much loved pulp adventures to life once again. 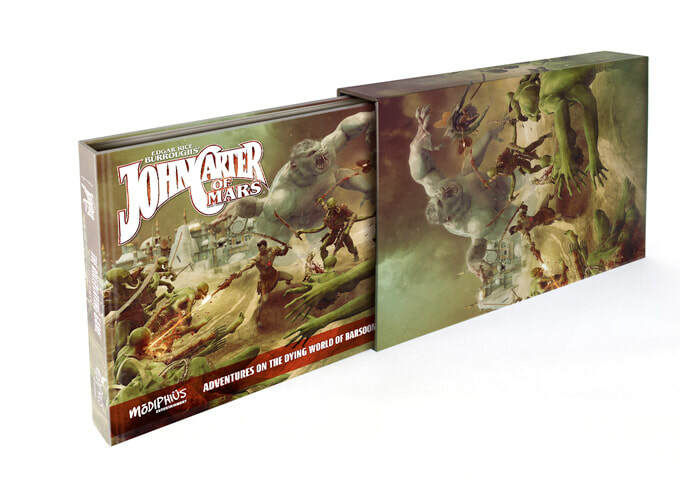 Launching very shortly the John Carter of Mars kickstarter has everything that one could ever dream of wanting for recreating pulp adventures, from miniatures and roleplaying and much more. 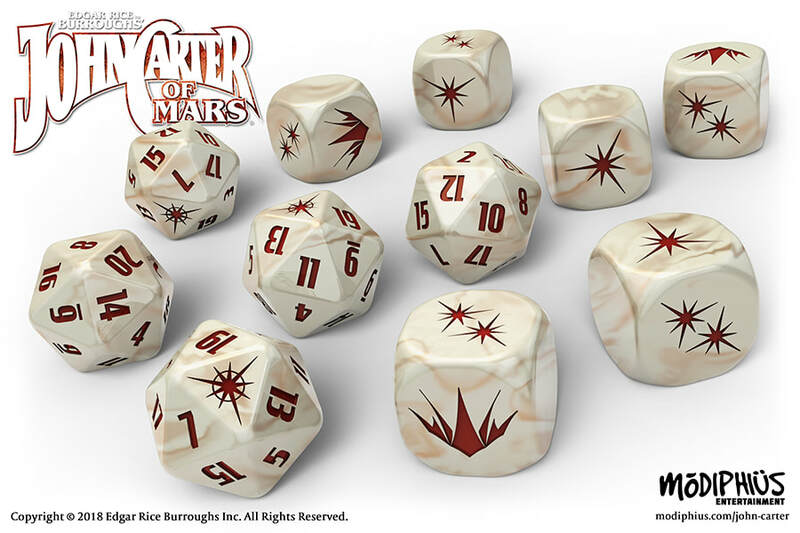 Normally with kickstarters we don’t get much of a glimpse at what is about to be launched on January 9th, but those lovely folks over at Modiphius have given eager gamers a sneak peek at what is going to available, ideal if you may be on a budget and wish to plan out what you want to spend. 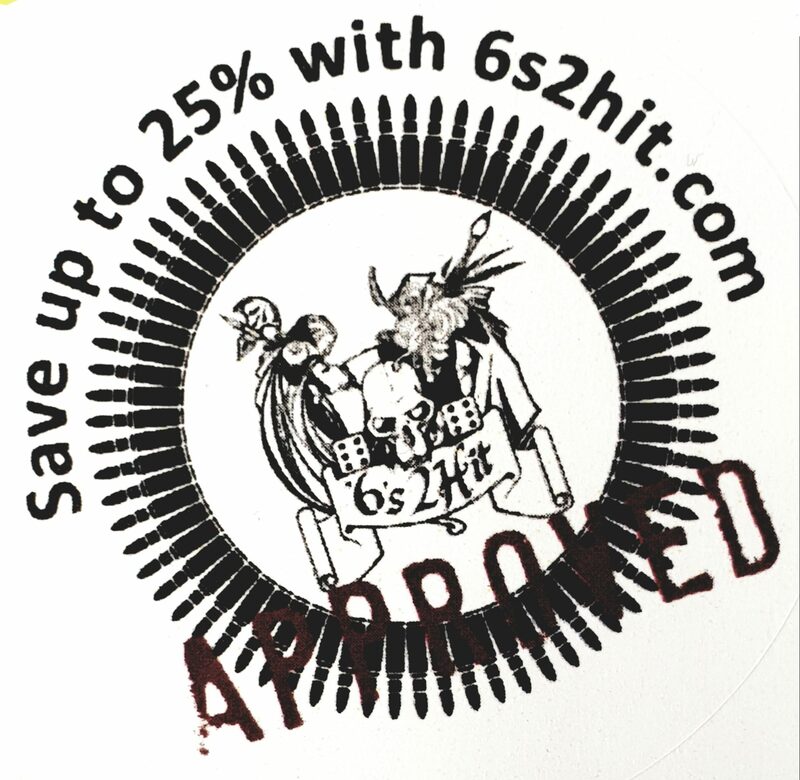 You can find out more details on the kickstarter campaign HERE and why not sign up for the news letter to stay up to the moment with all the latest news from one of the best companies in the industry. Previous PostFallout: Wasteland Warfare Interview in Tabletop Gaming Magazine.Next PostJohn Carter of Mars Kickstarter now live!